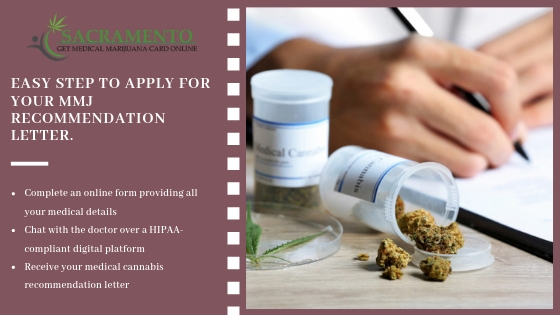 In Sacramento, the cannabis industry is strictly regulated, and medical marijuana products are available at state-licensed dispensaries. However, to buy medical cannabis from these dispensaries, you require a 420 doctor’s recommendation, which shows that you are using marijuana for medicinal benefits only (not for recreational purposes). 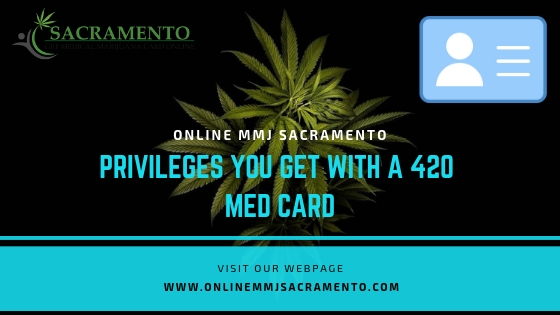 A medical marijuana card is valid for 12 months. You can renew it to receive MMJ card benefits for another 12 months. Age Relaxations- Unlike recreational users, medical users need not be over 21 to purchase marijuana from a dispensary. MMJ cardholders who are 21 or under are legally allowed to buy and consume Cannabis for Treating Anxiety, depression, cancer, etc. However, if you’re under 18, you require parental consent to use marijuana. Tax Saving- Medical marijuana users are exempted from sales and use tax. Also, patients can use marijuana as an alternative to highly-taxed and expensive medicines. Permission to Grow your Own Cannabis- MMJ cardholders are allowed to grow their own cannabis to enjoy the finest quality buds. And, the growing limits for medical users are higher than that of recreational users. High Strength Cannabis Products – Many patients require high potency cannabis to deal with their conditions. Thus, in medical dispensaries, patients are allowed to purchase tinctures or lotions of up to 2,000 mg while recreational dispensaries are permitted to sell 1,000 mg of cannabinoids. To sum it up—medical marijuana is helpful in managing various conditions. If you’re dealing with any of the MMJ qualifying conditions, you are allowed to use Cannabis for Medicinal Benefits. 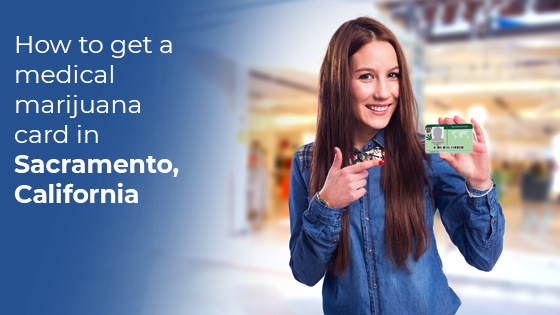 Apply for your MMJ card and become a valid medical marijuana consumer in Sacramento today!